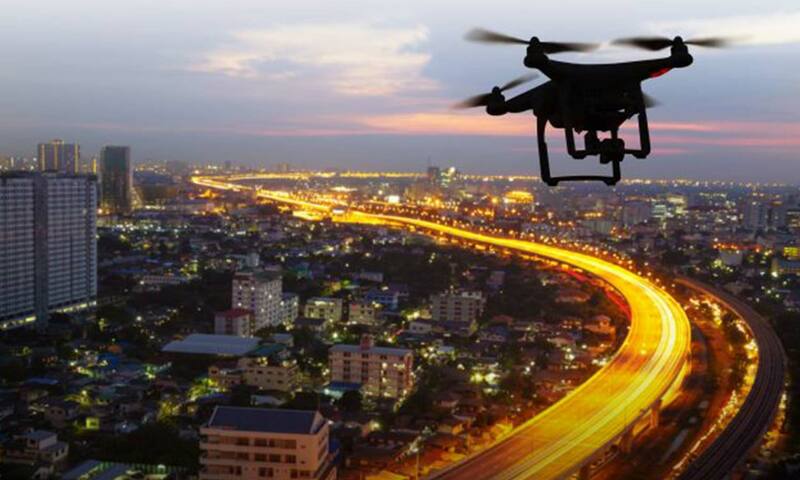 Anecdotes in the news give the impression that drones are becoming increasingly popular among public safety agencies, and a report released this week validates that growth of the technology is indeed exploding in recent years. In an update report released on Tuesday by Bard College in New York, it’s revealed that drone adoption among public safety agencies increased by about 82 percent within the last year alone as drones have taken over as the dominant form of air surveillance. The report, by the college’s Center for the Study of the Drone, shows that there are at least 910 public safety agencies in the U.S. that own at least one drone, more than double the number of agencies with manned aircraft programs.